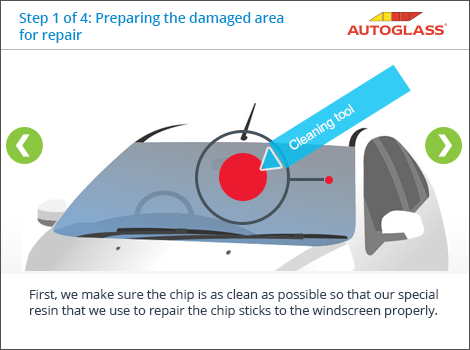 At Autoglass® we are proud of our ‘Repair First’ promise where we always try to repair a chipped windscreen before replacing it, usually saving you both the time and money involved with a replacement. 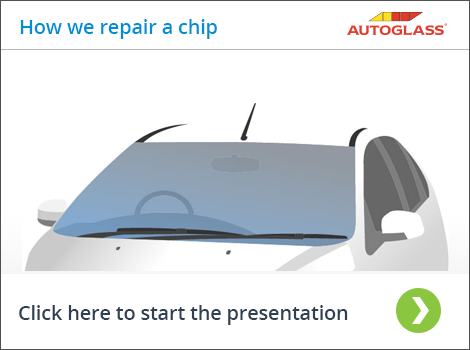 A blemish may still be visible in place of the chip, once the repair is carried out (the size of the blemish depends on the severity of the damage). 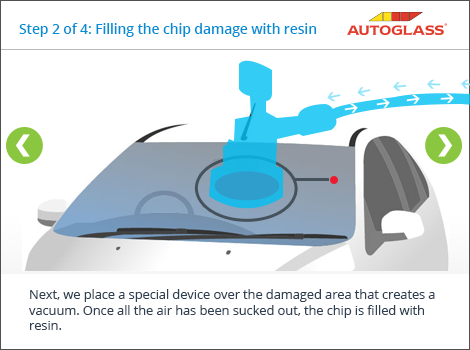 A chip repair will however, restore the structural integrity of the windscreen, making the vehicle safe to drive again. 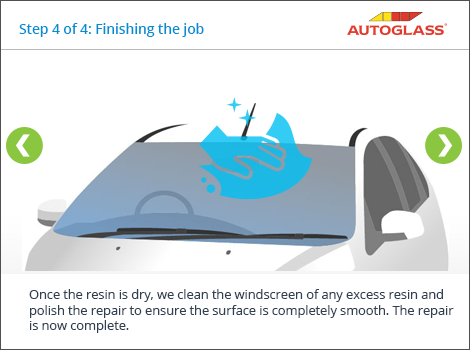 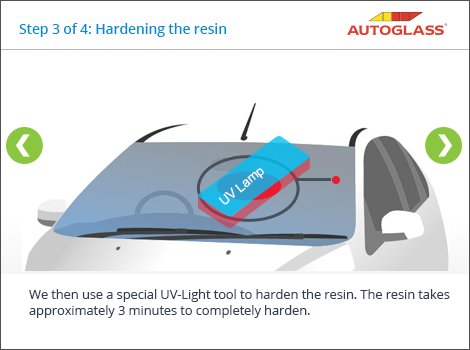 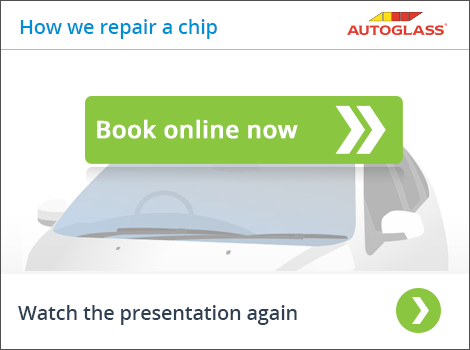 Take a look at our presentation to see how Autoglass® can quickly repair a chipped windscreen.